Diane, an award-winning art director, brings her many talents to NCAN after working for world-class ad agencies like BBDO New York, BBDO San Francisco, Foot Cone Technology and a multitude of west coast boutique agencies. Serving NCAN is a labor of love for Diane. 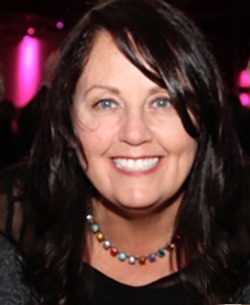 She and Maryann attended high school together, and Diane is so inspired by Maryann’s story that she chooses to be a part of NCAN’s passion to educate and support the NET Community.